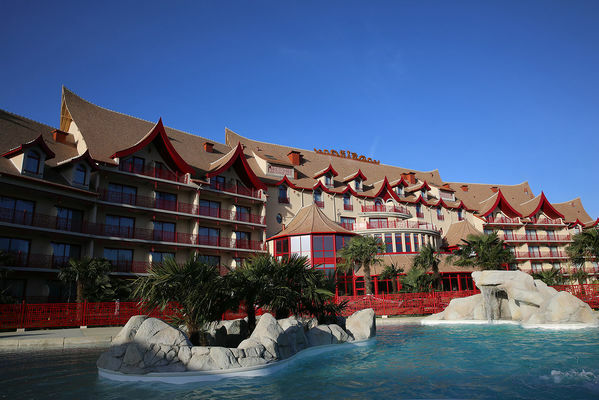 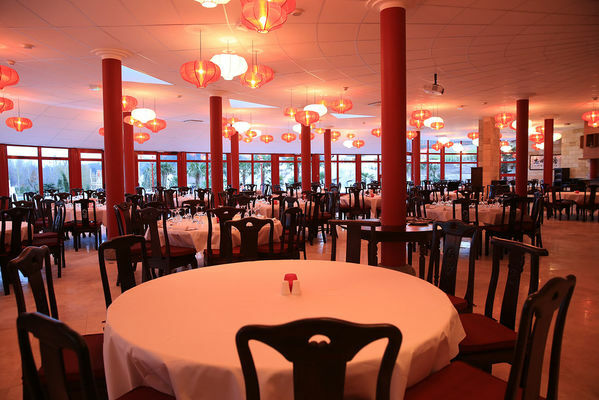 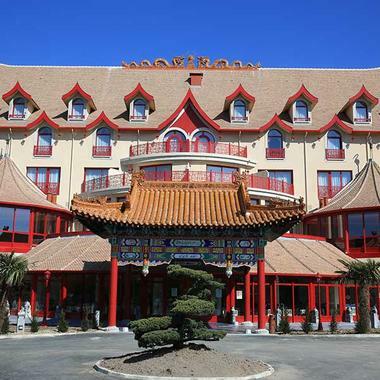 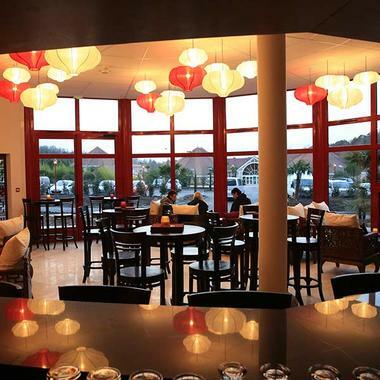 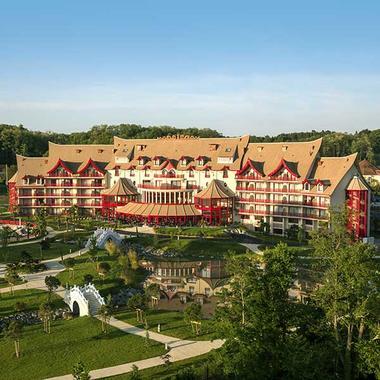 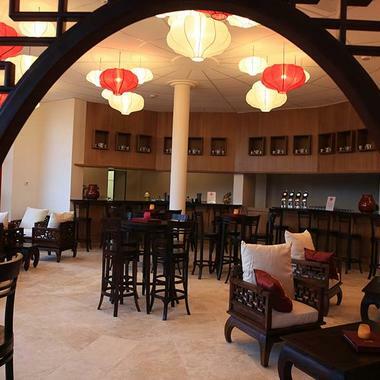 Welcome to Les Pagodes de Beauval, a hotel that is completely inspired by China! 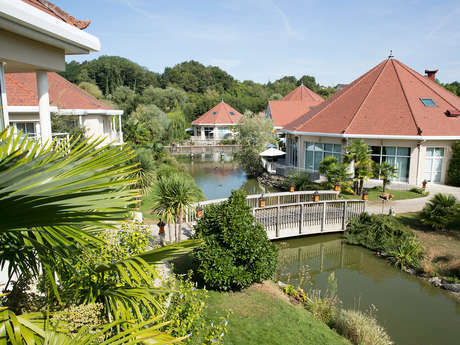 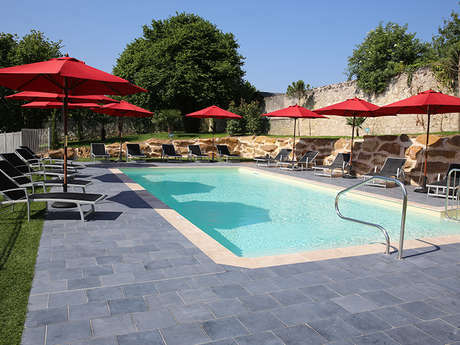 Located just 700 m from ZooParc de Beauval, Les Pagodes de Beauval Hotel boasts 128 beautifully decorated rooms, a restaurant, cocktail area, and meeting rooms, as well as a huge panoramic room dedicated to business tourism. 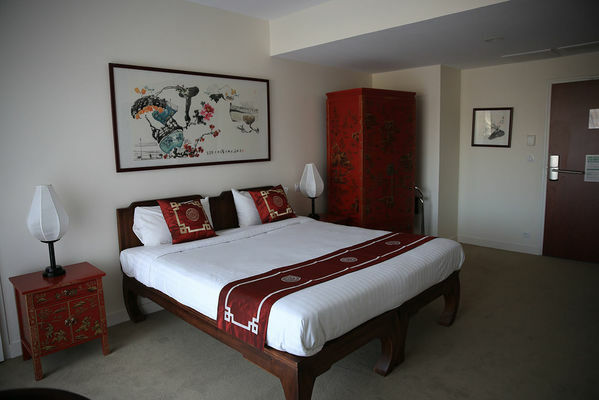 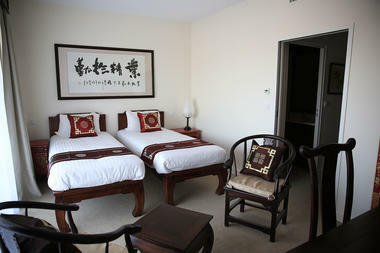 With its authentic Chinese decorations and furnishings, this hotel complex guaranties our visitors a truly diverting stay. 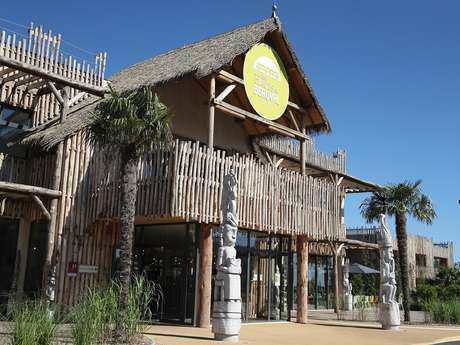 There is no review about Les Pagodes De Beauval, be the first to leave one !